Tomorrow morning, the Aleheads are setting off on their sorta-annual, often epic, seldom tragic travel adventure. Like so many Americans looking for a tropical getaway as the weather turns brisk in the Fall, we chose the locale of central Michigan. I won’t bore you with the itinerary or tell you just what we’re looking forward to most. 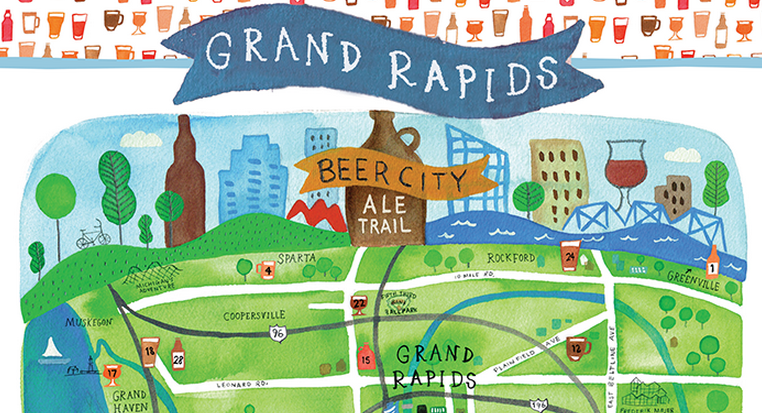 Just know that if a brewery falls somewhere between Detroit, Kalamazoo, and Grand Rapids, chances are they’ll be short a few pints by Sunday. And by pints, I mean one total pint at each, as we tend to just grab a few samples before jetting off to the next destination. After all, you don’t hit 25 breweries over a weekend in San Diego by slugging down 3 beers at every stop. If you’d like to follow along, we’ll try to post at least a few Tweets throughout Friday and Saturday (@aleheads) and those of us with Untappd accounts (Probably just me) will be throwing out a million and two posts on what we’re drinking. 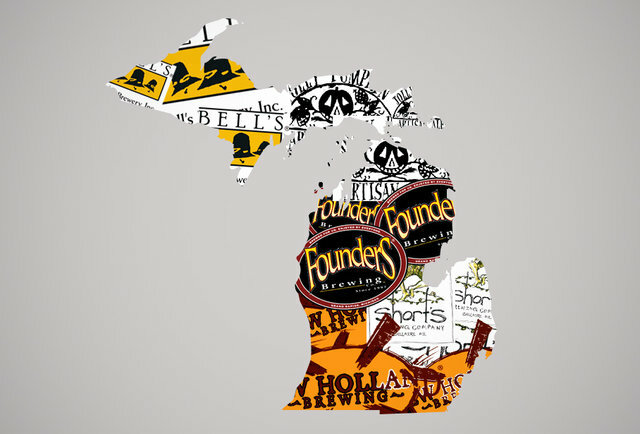 If you see an Untappd update in Michigan every 5 minutes, that’s probably me. Wish us luck. At our advanced age, we’ll be lucky if we escape this trip without a few minor scrapes and bruises or a soiled hotel bed. Such is the price we pay for fun these days. Posted in WTF.Tagged beer trip, Bell's, Founders, Michigan. Just stumbled across the site; great work you’re doing here. Please don’t miss Vivant in Grand Rapids. My girlfriend and I took a trip through lower Michigan in January and it was easily our favorite stop. If you’re going to have just one beer, have the Wizard Burial Ground if it’s available. We had a nip at the brewery, and were fortunate enough to find some expired-reservation cans at a ‘party store’ in Kalamazoo. It’s out of this world. Also, Uber is your bestest friend. If you happen to have some spare time and venture south, Greenbush in Sawyer has some decent stuff, and 3 Floyds in Munster, IN is always a good time. And then there’s tiny little 18th Street in Gary, IN – referred to us by both Flossmore Station in the Chicago Heights area and 3 Floyds, who pump out some great beer in a tiny location. Also, good tacos. Have fun! Thanks for the tips, we’re heading up to Brewery Vivant today. As much as we’d love to get down to 3 Floyds country the 200 miles we did yesterday were enough. Just means we’ll need another trip in the future.